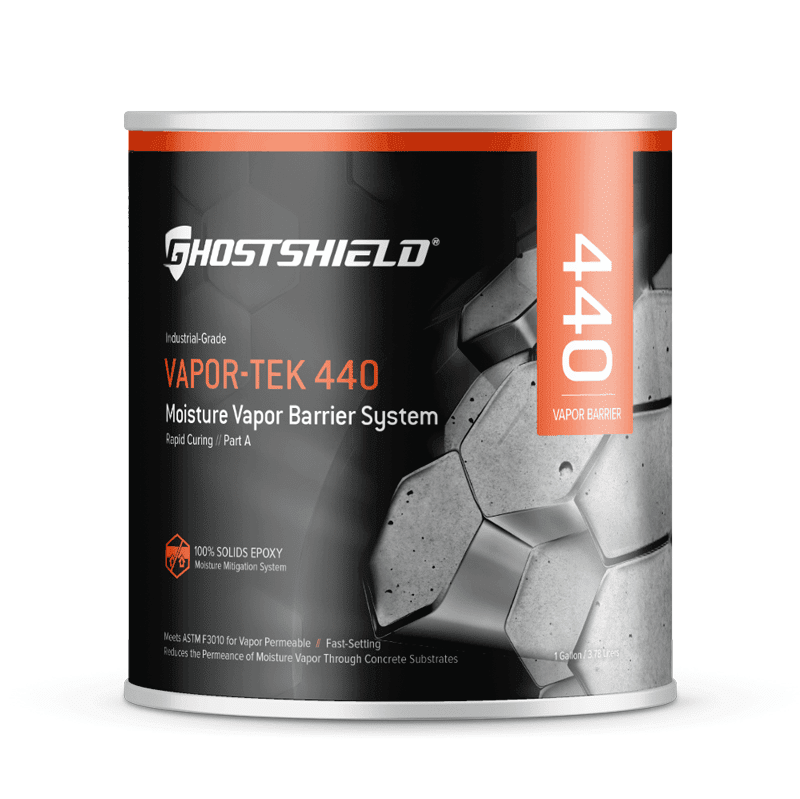 Vapor-Tek 440 is a revolutionary, 100% solids, two component epoxy coating designed to control moisture vapor emission rates up to 20 lb / 24 hr / 1,000 ft, prior to the application of epoxy floor systems, vinyl, rubber, tile, cementitious overlays, terrazzo, wood, or carpet. 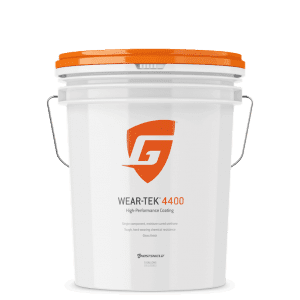 Vapor-Tek 440 reduces the permeance of moisture vapor through concrete substrates to levels that are acceptable for the installation of resinous floor coatings. The high performance and quick installation features of this system make it an ideal solution. 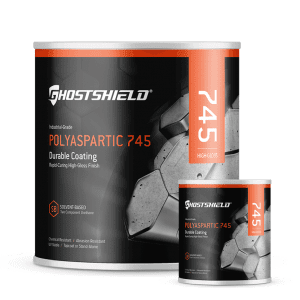 Meets ASTM F3010 for vapor permeance. 3 Gallon Kit Coverage: Up to 300 sq. ft.